Ready in April. 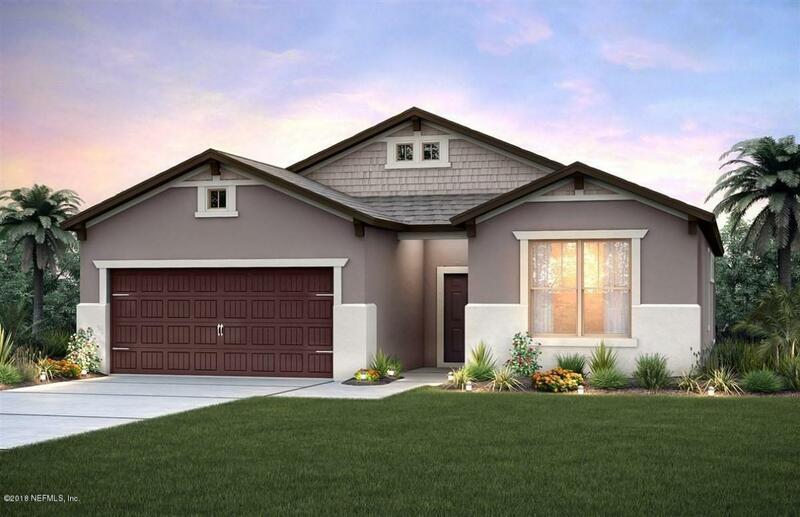 Enjoy this beautifully appointed 3 bedroom, 2 bath Summerwood home design 2,007 square feet of living space. Home includes den, 4' garage extension, screen lanai and super shower in the Master. Wonderfully appointed with glazed maple cabinets, granite counter tops, stainless appliances and hardwood throughout the main living areas, bathrooms and laundry room. Close to Anastasia Club and resort style amenities. Special incentives for quick move-in home may apply. Pictures for illustration purposes only and options may vary. Listing courtesy of Builders Services Inc.